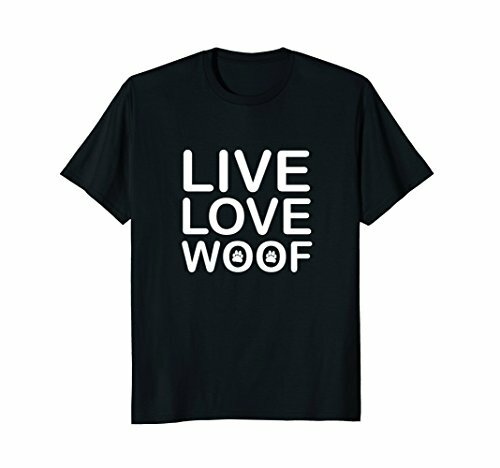 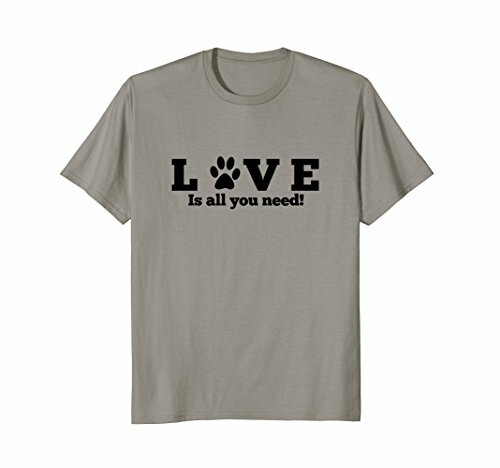 Are you looking for a great gift of the dog lover in your life? 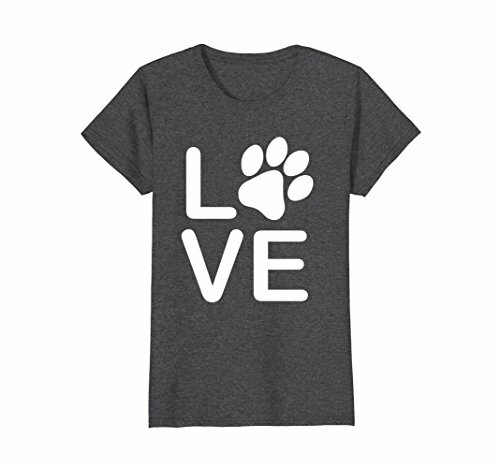 I have designed several shirt using paw prints that I am sure will do the trick. 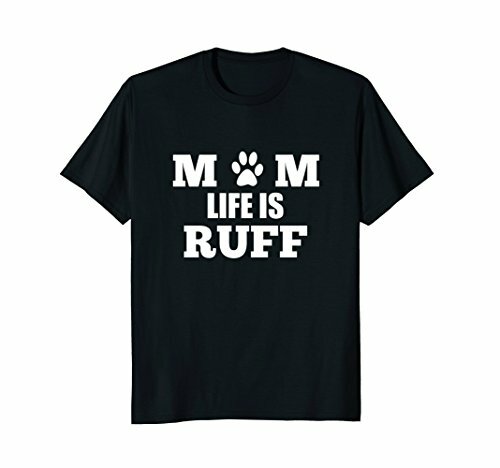 Each of the designs is available in a variety of colors, just click on the image to be directed to Amazon. 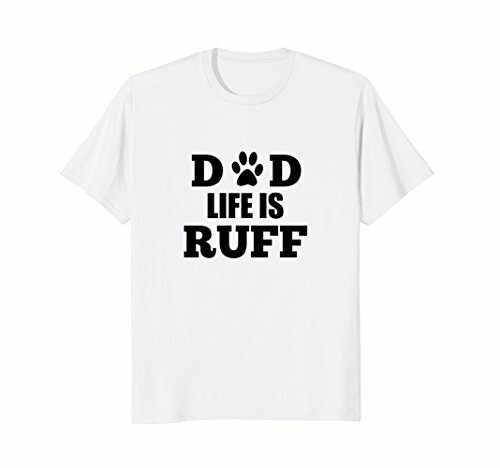 In addition, you can find the designs on other products in our Redbubble store.